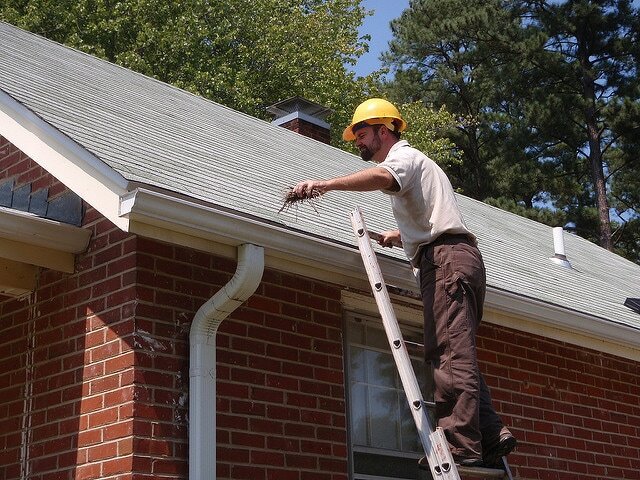 We do gutter cleaning and outdoor maintenance so you don't have to! 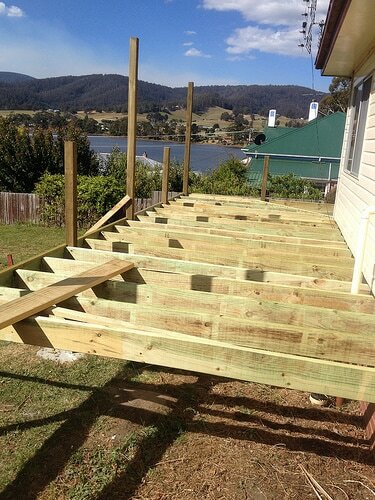 From creating a custom deck that fits your needs to repairing an existing deck, we do it all! 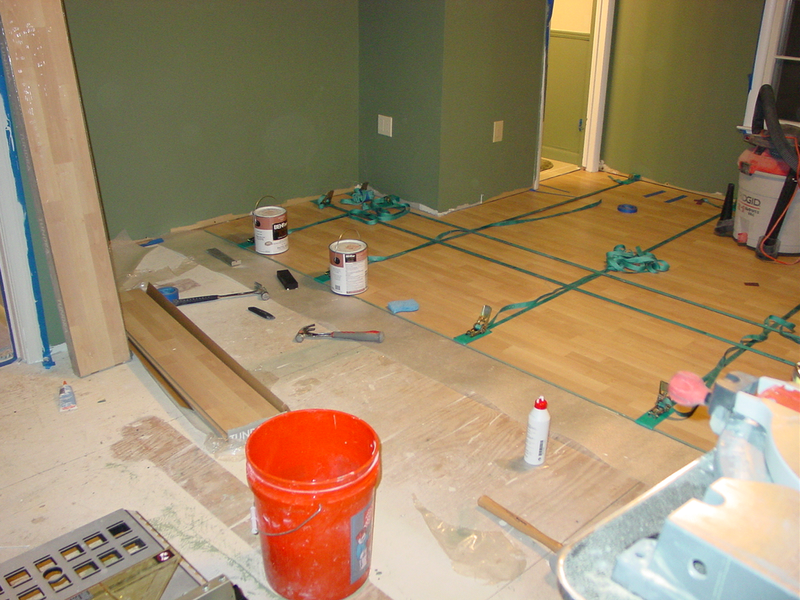 If you are looking for a way to modernize your home, allow us to install a custom floor to suit your needs. 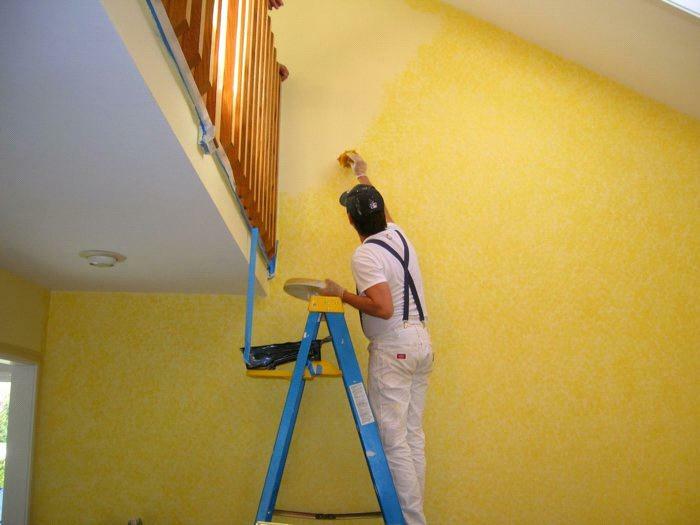 Whether your living room just needs a new shade of paint or the entire house exterior needs updating, let us take care of it for you! If you need to keep the neighbors out or just keep the dog in, call us to provide a free quote for a new fence!